Chairman of the Board of Management, past pupil and Trustee nominee. Ronnie Culliton is a past pupil of Cistercian College (Class of 1984) as was his father, uncle, brothers and cousins and he has 2 sons in the College. He has been working in the Fund Management Industry for over 26 years having started in regulation with the London Stock Exchange in 1990. He then worked for the 2 largest fund managers in Ireland before joining Deutsche Asset Management in 2001. He took up his first Board position of a regulated investment business firm in 2005 with Barclays and by now he has sat on the Board of 9 different regulated entities. Just before that in 2003 he had taken a few years out of the industry to act as Finance Director of an international on-line travel business that floated on the AIM market in London in 2004 successfully raising $44m in the process. As well as acting as Director to these businesses, he provides lifestyle financial planning advice to business owners as well as financial and tax advice to SMEs. He is a Fellow of the Institute of Chartered Accounts in Ireland (ACA) and is a Qualified Financial Advisor (QFA). Sinéad Lawlor is an elected parent’s representative on the Board of Management and has a total of 4 years Board of Management experience. She and her husband Brian are parents to three boys, one of whom, Cillian, is a second year student at CCR. Currently she is Chairperson of the CCR Parent’s Association. Having qualified as a teacher of Economics, Business Studies and French, education is core to Sinéad’s life. Sinéad was Deputy Principal of Loreto College, Mullingar prior to her current secondment to the Professional Development Services for Teachers. In this role, she acts as a Leadership Advisor assisting schools throughout the country with their implementation of School Self-Evaluation and Improvement initiatives and programmes together with whole school planning. Sinéad holds a BA in European Business Studies with French form University of Ulster, a Higher Diploma in Education, a Postgraduate Diploma in Educational Leadership and is currently pursuing a Masters in Educational Management. Sinéad has delivered key note presentations at prestigious educational forums including the 3U Leadership symposium (Maynooth University, RCSI and DCU) and the Network of School Planners Ireland National Conference. In addition, she has consulted with Dr. Richard Pring and the Polish Department of Education in their development of school leadership programmes in the UK and Poland. She also lectures part-time on the Postgraduate Masters in Education programme at Maynooth University. On the odd occasion when Sinéad has some spare time, she enjoys watching her boys participating in their various sports! Past pupil and Trustee nominee. 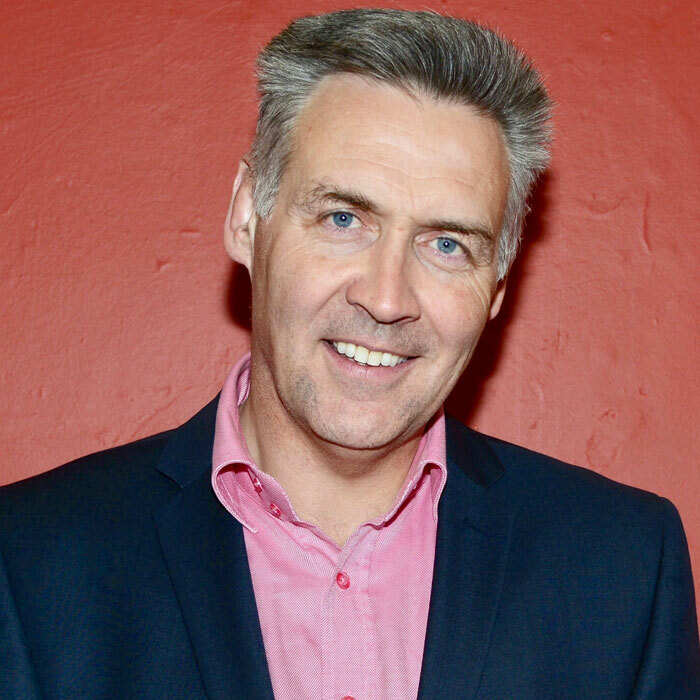 Andrew Cody is a past pupil of Cistercian College (1976-1982) as is his son Nicholas and many family members. His connections with the College go back to the first day it opened in 1905 when his Grand Uncle Father Nicholas Cody was a pupil. Originally from Templemore, County Tipperary, Andrew brings a wealth of experience to The Board. This is the 9th Board of Management of which he has been a member. He is currently the Chairman of another Board of Management, and a member of a third. 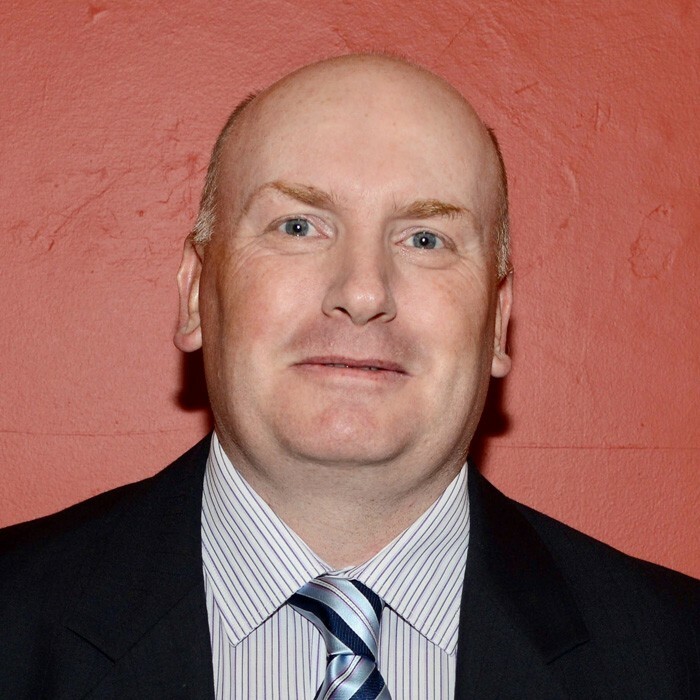 He has worked for the past 27 years as a Solicitor in Newbridge County Kildare and lives in nearby Milltown. He is married to Eva O’Brien (whose two brothers Lorcan and Gearoid are both past pupils) and has two (grown up) children. He specialises in Litigation particularly Employment Law, shareholder and partnership disputes and Professional Disciplinary enquiries. As a Solicitor, Andrew has advised a number of Boards on a wide range of issues.He is a former Chairman of the Complaints and Client Relations Committee and the Advertising Regulation Committee of the Law Society.He has also served as a Chairman of Garda Siochana Disciplinary panels and as Vice Chairman of the Appeals Board of The Turf Club. Jack is a past pupil of CCR (class of 79) and served 3 terms on the Board of Governors in the 1990’s, serving as Chairman of the Finance Committee for 5 years . After qualifying as a Chartered Accountant in 1985, Jack spent the next 20 years working for one of Irelands largest PLC’s in various general management and directorship roles. During his career he was one of the leaders of organisational change and alignment. Since, 2007, Jack has established a number of private business interests in general consultancy and construction products. These businesses include interests in the renewable energy sector, and the application of modern methods of construction in the residential construction sector. Jack’s consultancy business advises business leaders in the areas of organisational transformation, leadership development, business model formulation and commercial entrepreneurship. This business also provides advice on the selection of appropriate construction platforms for residential construction in developing countries. Recently Jack established a construction products company specialising in the design and supply of permanent formwork systems for residential construction in the UK and Ireland. Jack also serves as a non-executive director for a number of private companies. He is also a trustee of Templemore Athletic Club and Chairman of the Templemore Sports Forum. Catherine Smyth holds a Bachelor’s degree in Accounting and Finance and an M.A in Education. She was elected staff representative on the Board of Management. For the past nine years she has served on a primary school Board of Management. 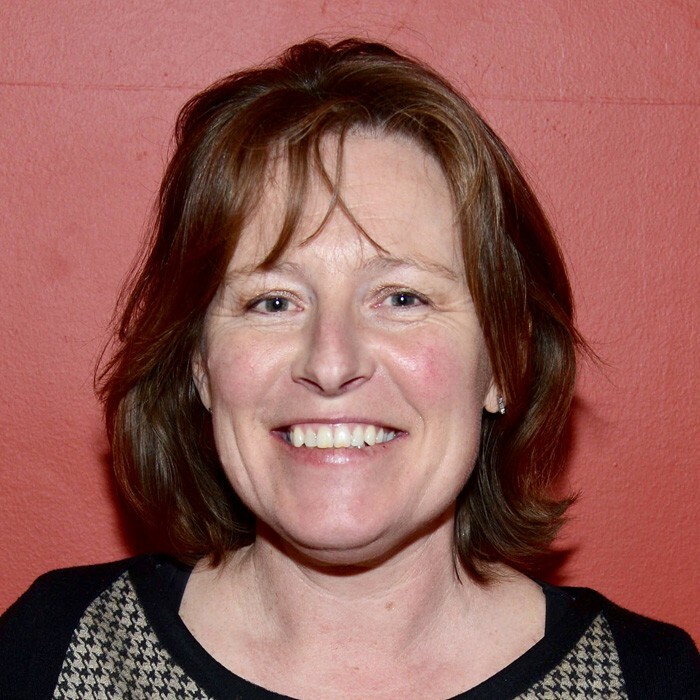 Since 1998 Catherine has been employed by Cistercian College as the ICT Coordinator and has been responsible for sourcing, installing and managing the first networked system which brought the College into a new era in terms of IT facilities. Prior to 1998 Catherine had worked for 12 years in the IT industry where she worked as a Software Consultant both in Ireland and the UK. As well as her role of ICT coordinator, Catherine also coordinates the Transition Year programme and teaches Business Studies. Cistercian College is an integral part of Catherine’s life; she believes that the care and welfare of the students in tandem with their academic education is our collective responsibility. She is a passionate believer that the unique Cistercian ethos offered to our students continues to benefit to our students throughout their lives. 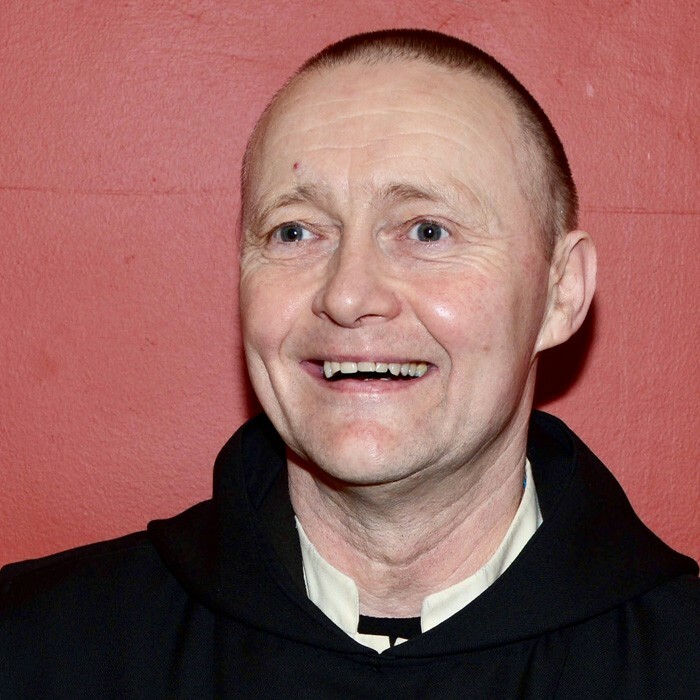 Dom Malachy Thompson entered Mount Saint Joseph Abbey in 2006 making solemn profession in 2011. He has since completed a BA in Theology in 2013 focussing in the area of Moral Theology and an MA in Theology focussing in the area of bioethics. Both degrees were awarded with 1st Class honours. Dom Malachy at present is the Vocation Director and Prior for Mont Saint Joseph Abbey. He also manages the external communication of the monastery via the website and the different media platforms as well as being the monastery librarian. Before he entered Mount Saint Joseph Abbey Dom Malachy was the European Sales Director for a large Dublin packaging company supplying the pharmaceutical industry managing an eight figure budget. The company supplied the United Kingdom, France, Spain, Italy, Germany and Holland from its Dublin Manufacturing plant. 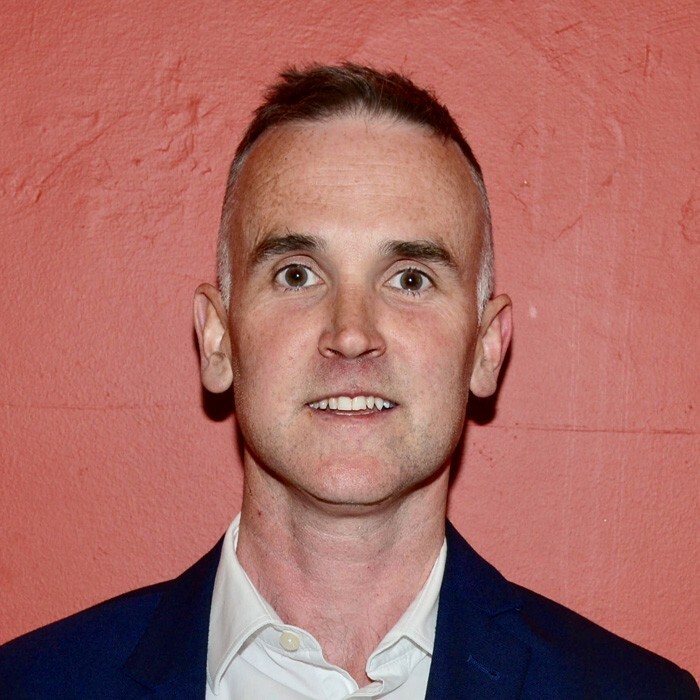 He holds professional qualifications from the Irish Management Institute, the Irish Marketing Institute and the Irish Institute of Purchasing and Materials Management. 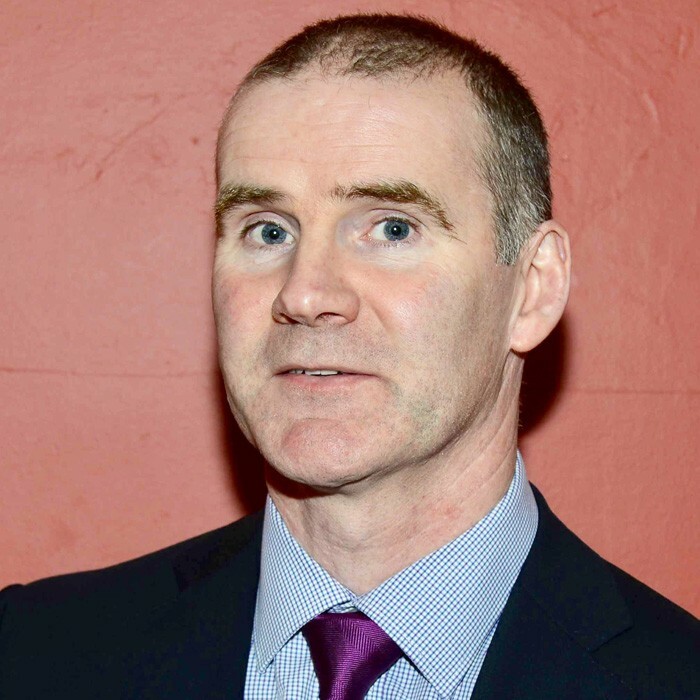 Jim McManus was elected on to the new Board of Management as one of the staff representatives and has taught Agricultural Science, Biology, Chemistry and Maths in Cistercian College since 2004. He is a BSc. graduate from University College Dublin and subsequently received his Higher Diploma and Masters in Education from University College Cork. Jim is a member of both the Irish Agricultural Science Teachers Association and the Irish Science Teachers Association. As a member of the Cork branch of the ISTA he was the facilitator of the Science Resource Centre and responsible for organising talks and workshops on science education topics. He also sat on the National Council of the ISTA and during this time played a key role in the organisation of ‘Sharing Science’, a cross border science education conference organised by the ISTA in conjunction with the Association for Science Education (Northern Ireland). As a science teacher in CCR Jim has assisted many students in entering and exhibiting projects at the BT Young Scientist and Technology Exhibition, one of the most successful of these being ‘Turning Local Wastes into Valuable Resources’ which won the award for best environmental project. He has also served a term as ASTI School steward during his time in the school. Board member Sr. Ann is a Loreto Sister with wide educational experience. A native of Clonmel Co. Tipperary, she taught in Loreto Secondary School, Fermoy, Co. Cork, which had a boarding and day school. 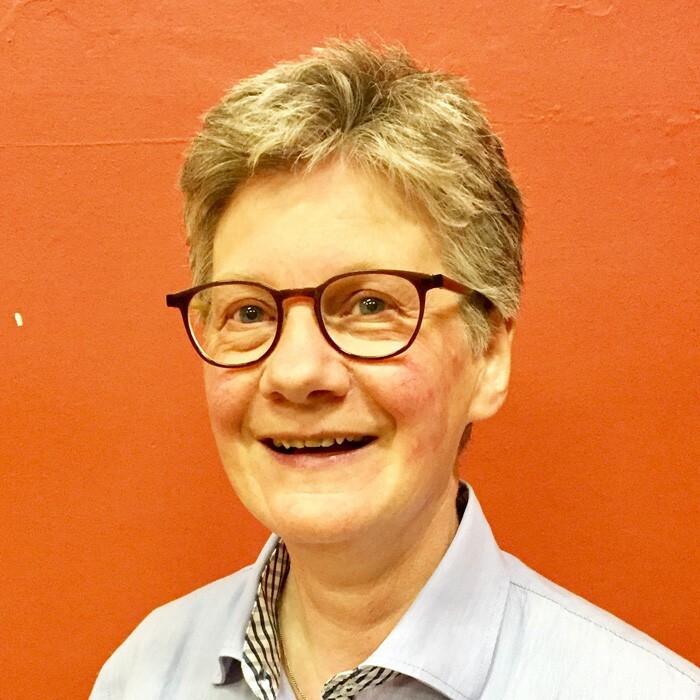 She then moved to the community and comprehensive sector, and joined the teaching staff of St. Aidan’s Community School Brookfield, Tallaght in Dublin, where the Loreto Congregation holds trusteeship of the school with the Dublin and Dun Laoghaire Education and Training Board. Ann worked in St. Aidan’s for almost twenty five years as teacher, then chaplain, deputy principal and finally principal. Her most famous past pupil is the Irish soccer player Robbie Keane. She graduated from the Mater Dei Institute of Education with a B. Rel Sc.Degree and also holds a Masters Degree in Family and Personal Counselling from the Marino Institute of Education and Iona College, New Rochelle, New York. 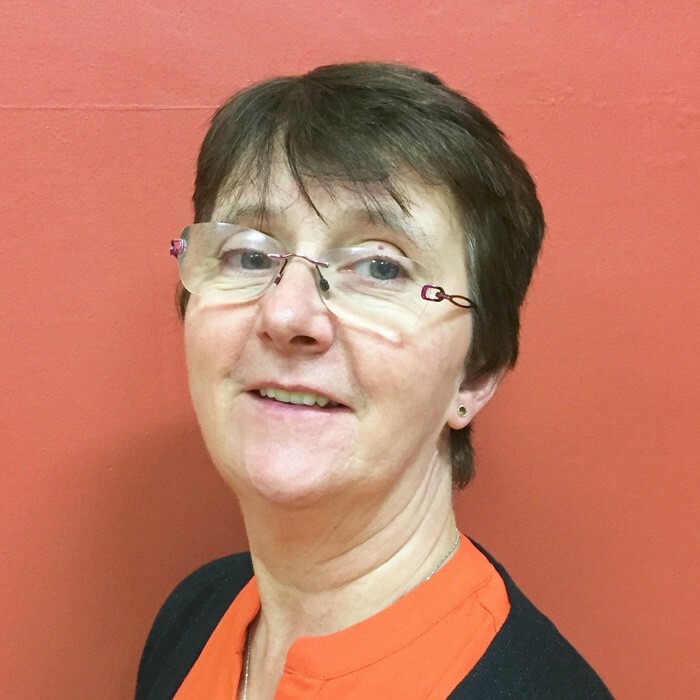 Ann has served on a number of boards in both primary and secondary schools. For the past four years she was a member of the board of governors of the Mater Dei Institute of Education Dublin. During this period of time the college successfully worked through the process of incorporation into Dublin City University. Ann is currently a board member of a community college in Clondalkin, in Dublin. Kevin Kelly was elected on to the new Board of Management as one of the staff representatives. He has worked as a housemaster in the college for the past six years and is presently the Head of Boarding. He is involved in all aspects of Residential life, working as part of a dedicated team of staff members, responsible for the care and supervision of the students throughout the College Year. He has undertaken CPR, First Aid, Health and Safety, Fire Safety, Child Protection and Pool Life Guard training while carrying out his duties in the college. Kevin originally from North Donegal, now resides in Co. Fermanagh where he is married to Michelle and has four young children. Before coming to work in Cistercian College, he worked as a Quantity Surveyor and Project Manager in the Construction Industry for a number of years. Kevin studied in Dublin Institute of Technology and Trinity College. 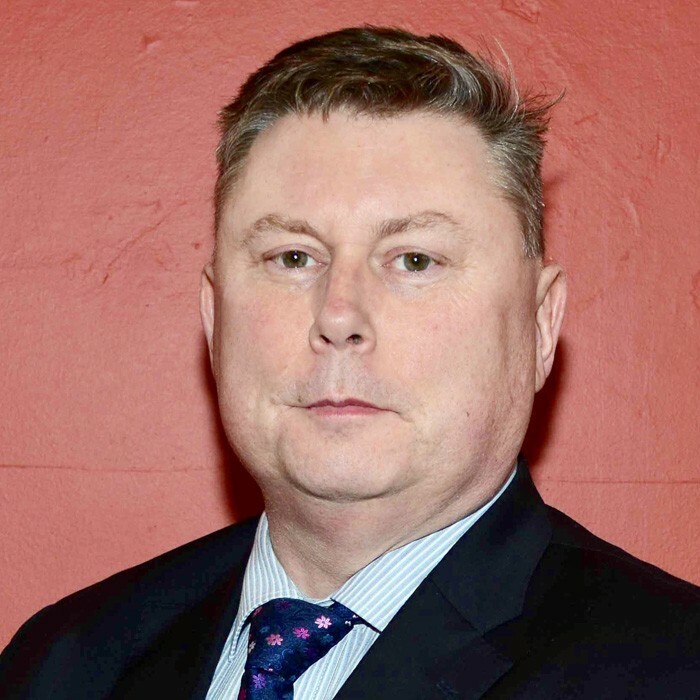 After working as a Professional Quantity Surveyor for a number of years, he went on to Study for his Masters in the University of Ulster, Jordanstown, Belfast. 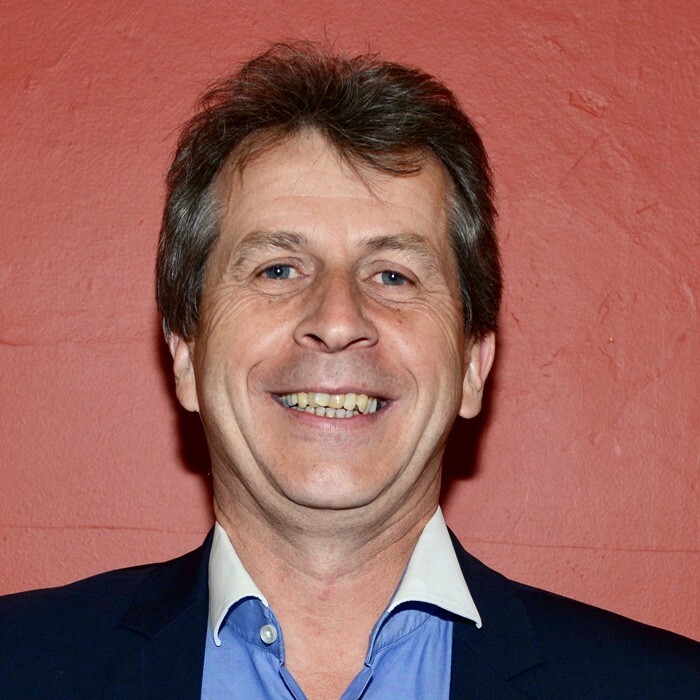 Peter Murray is an elected parents’ representative on the Board of Management. Peter and Sinéad are parents to six boys, one of whom, Peadar, is a student at CCR. Peter is a Senior Partner in the Banking & Financial Services Department of A&L Goodbody, Solicitors. He has extensive experience, both legal and commercial, in capital markets, structured finance and, general banking and brings a unique legal and commercial perspective to the board. Peter qualified as a solicitor working in general practise in Belfast before moving to Dublin to take up a role with AIB Bank plc in their Corporate Banking division. Peter then spent a number of years as Vice President & Director of TD Securities (the investment banking division of The Toronto-Dominion Bank) before joining A&L Goodbody where he has led some of the largest banking and financial services transactions in Europe in recent years. Peter sits on the Facilities and Development Committee of his local GAA Club (Cuala GAC).